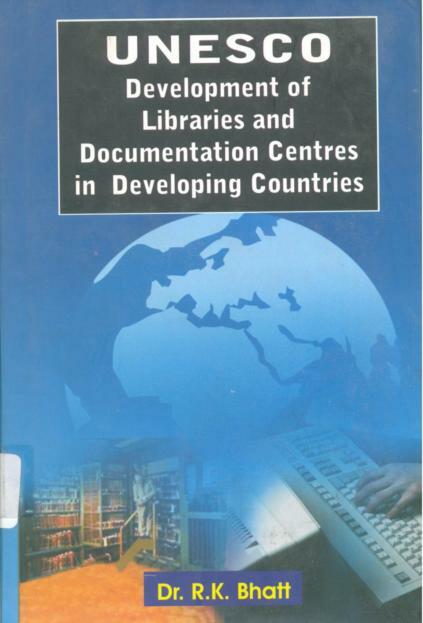 The following is a list of Books published by the present faculty of the Department. Today and Tomorrows Printers and Publishers: New Delhi,389p. LAP LAMBERT Academic Publishing:Germany, 232p. 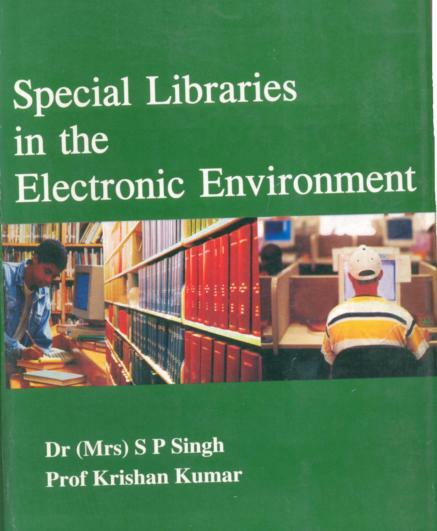 Ess Ess Publications, India, 241p. 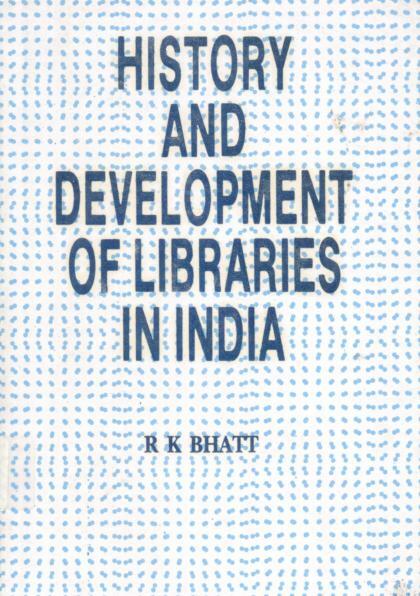 Pragati Publications, New Delhi , 178p. 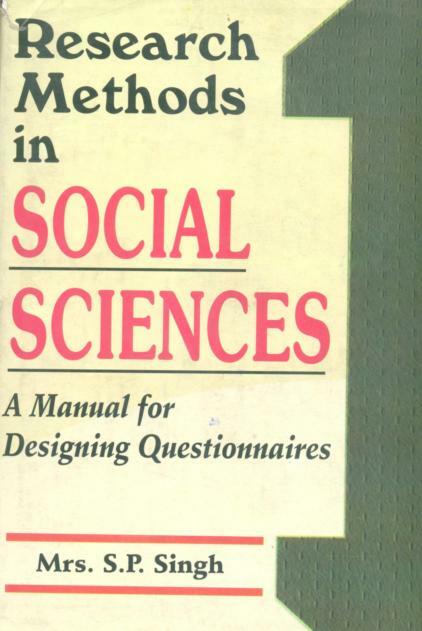 LAP Lambert Academic Publishing,Germany, 196p. Kanishka Publishers, New Delh, 402p. 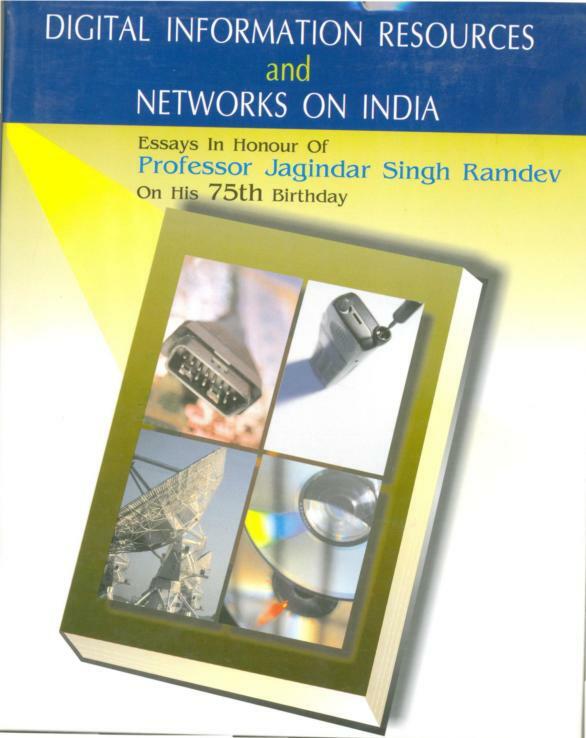 K K Publications, New Delhi,367p. Softlink Asia, New Delhi, (print edition), 112p. 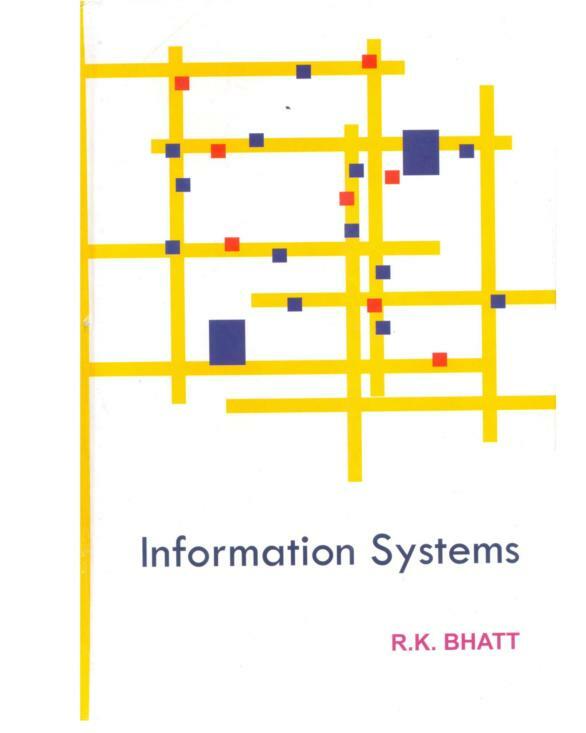 Kanishka Publishers, New Delhi, 268p. Mittal Publications, New Delhi, 367p. Gyan Publishing House, New Delhi, 431p.